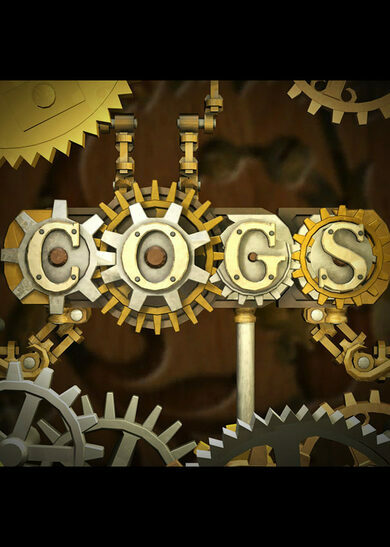 Get Cogs and take part in relaxing puzzle action developed by Lazy 8 Studios. There are 50 levels within 3 gameplay modes to choose from that require you to build various machines using sliding tiles. 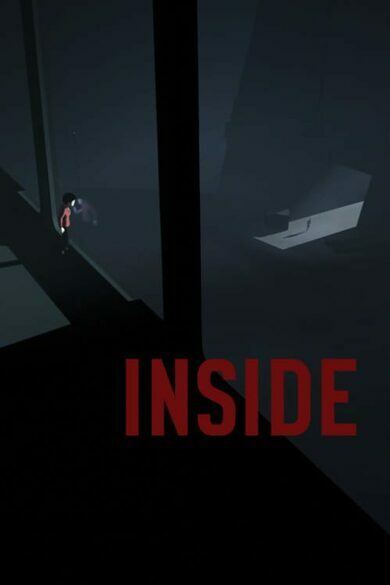 Inventor mode can act as an introduction to the game, as you build various machines that are then unlocked in other modes. 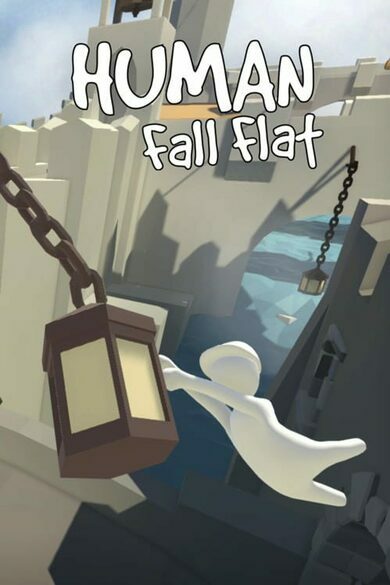 The Time Challenge and Move Challenge modes require you to complete the puzzle in a restricted amount of time or moves.